Whether you’re ploughing a paddock, trimming the lawn on a ride-on, or somewhere in between, you want to make sure that your agricultural equipment is set up for the tough conditions we get here in Pinjarra . At Tyrepower Pinjarra we know our area, and we stock the right brands and tyres that will keep you rolling. 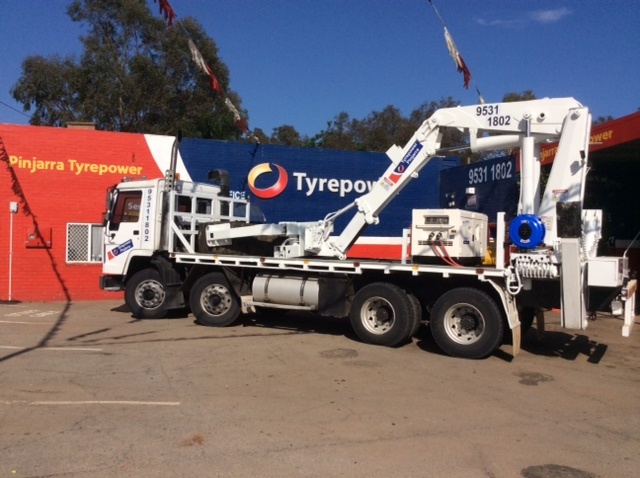 We've got a brand new service vehicle for agricultural and earth mover tyres. We come to you five days a week, fit the tyres, then take the old ones with us for disposal if required. 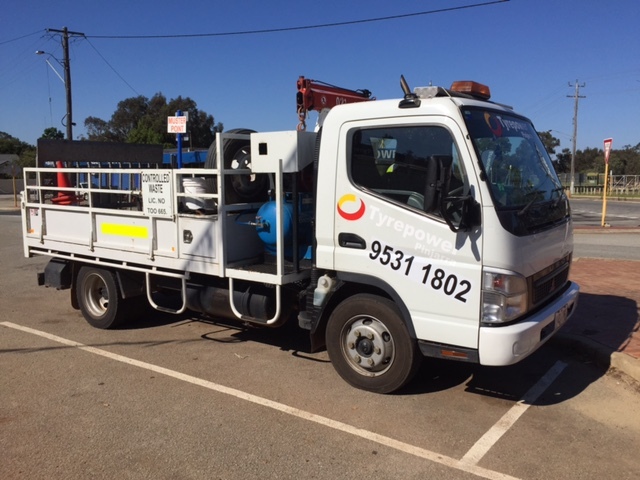 We'll come to you anywhere within 300km of Pinjarra. Our trained professional fitters can make sure that your machinery is fitted with the correct tyres to match the expected working environment, terrain and application, as well as advising on the correct tyre inflation. If you have any questions on agricultural tyres, don’t hesitate to drop by 5 South Western Highway, Pinjarra or give us a call on (08) 9531 1802.